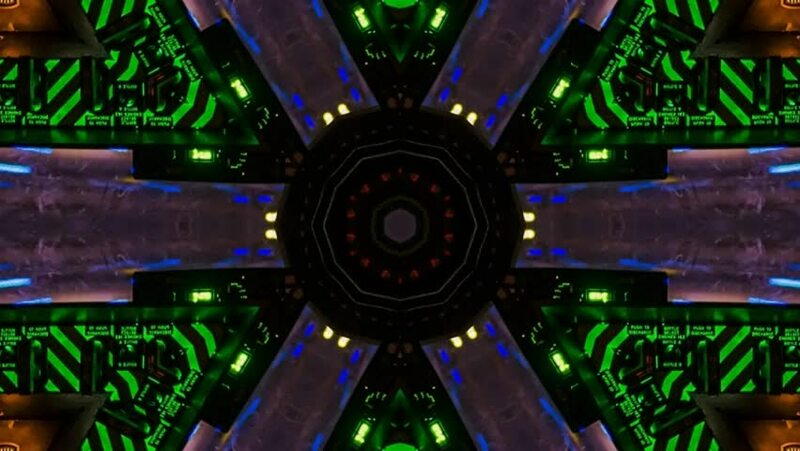 hd00:07Neon Structures is a seamless looping pack of VJ Visuals. Perfectly looped and ready for use as backgrounds of punctual visuals for nightclub and large scale video events! hd00:20Traveling down a labyrinth of blue and white lights. 4k00:10Seamless 3d Animation of color changing spaceship or robotic tunnel with futuristic technology design zooming and moving used for background pattern or in techno live concert in 4k HD. hd00:20Human medical care center, main control room, Female body scanning blood vessel, lymphatic, circulatory system. Animation.